Amtrack Select status is the entry-level status in Amtrak’s Guest Rewards program. Today, we’re talking about the lowest level, Select. Those with Select status receive a number of benefits and special deals. Unlike most airline elite status programs, the entry-level status in Amtrak’s Guest Rewards program is more than a gimmick — even for an infrequent traveler. To earn Select status, you need to earn 5,000 or more Tier Qualifying Points in a year. You earn 2 points per dollar spent on Amtrak, so, at a minimum, you can earn Select status with $2,500 spent on Amtrak travel in 1 calendar year. When you travel in Acela Business Class, you earn a 25% bonus and you earn a 50% bonus when you travel on Acela First Class. 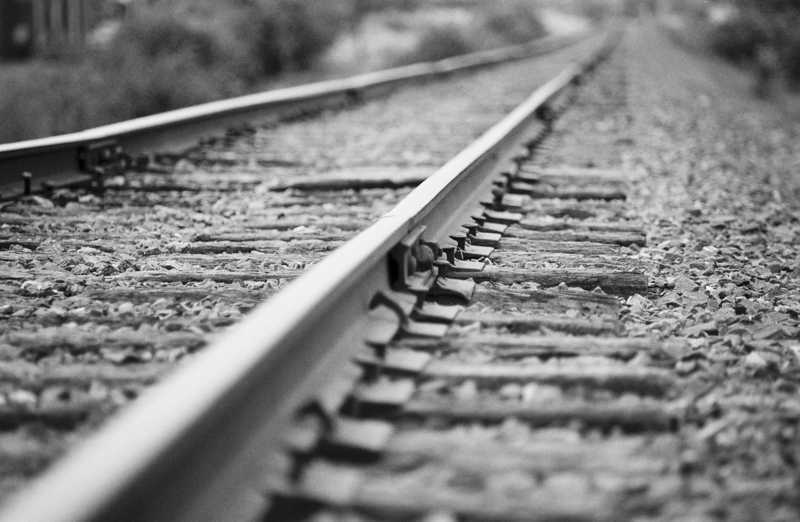 The fastest way to earn Select status is by traveling Acela Express First Class. Bottom Line: To earn Amtrak Select status, you need to spend a minimum of $2,500 on Amtrak travel to earn the required 5,000 points. Interestingly, unlike many airline programs, hotel lodging and car rental discounts are part of the benefits you get with Amtrak Select status. These upgrade coupons are valid for one-segment, one-way trips on most trains, except long distance services. For example, you cannot upgrade from coach class seating to a Roomette or Bedroom but can upgrade from business class to first class on the Acela, which is probably the best value. Typically, the cost of this benefit is anywhere between $100-$250, depending on the price of first class. That means, if you buy a business class ticket and use your upgrade coupon, you’re getting $100-250 of benefit. These single-class upgrade coupons are valid on regional services, but keep in mind that the differences between coach and business on Northeast Regional is marginal at best. Hot Tip: Your best use of a single-class upgrade certificate is from Acela Express Business Class to Acela Express First Class since this includes roomier seating, onboard meals, and ClubAcela lounge access. 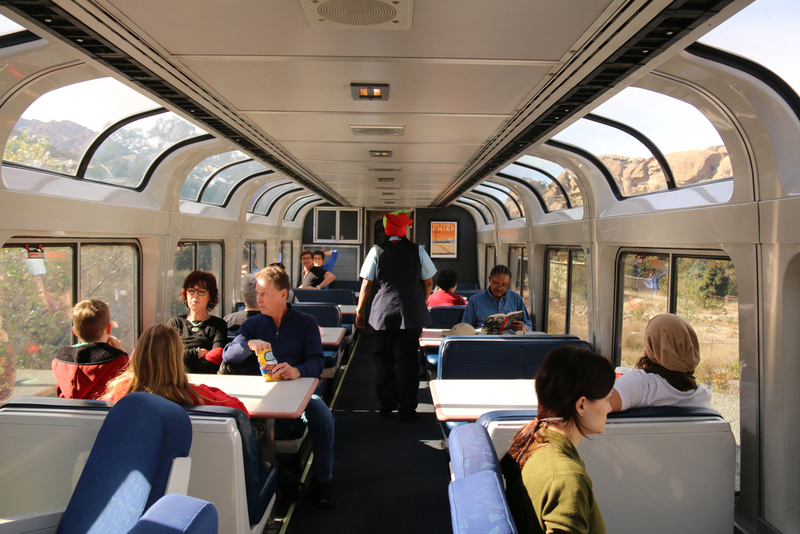 To use a single-class upgrade certificate, you need to present it to an Amtrak agent in person or over the phone within 12 hours of departure, and ask if seating is available. If you have 1 of these vouchers, I recommend showing up to the station earlier than your recommended boarding time to ensure the agent can properly upgrade your ticket with enough time to spare. 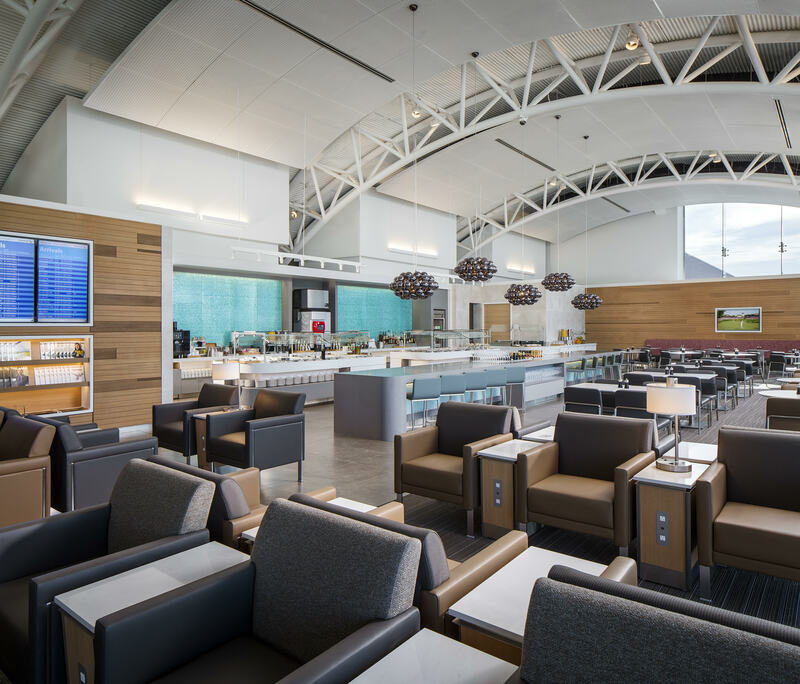 Normally, access to ClubAcela lounges is reserved for higher-tier Amtrak Guest Rewards members, those holding a United Club membership, and passengers sitting in first class or in sleeping car accommodations. Inside the lounge you’ll find light snacks (chips or pretzels, in most cases, and maybe some cookies), sodas, water, and coffee. Lounges also include private restrooms, newspapers, and televisions, as well as high-speed internet and ticketing services if you need to speak with an Amtrak agent. In stations such as Union Station in Washington D.C. or Penn Station in New York City where it can be super crowded, having access to the ClubAcela or Metropolitan Lounge is a welcome amenity to grab a seat and munch on some light snacks. 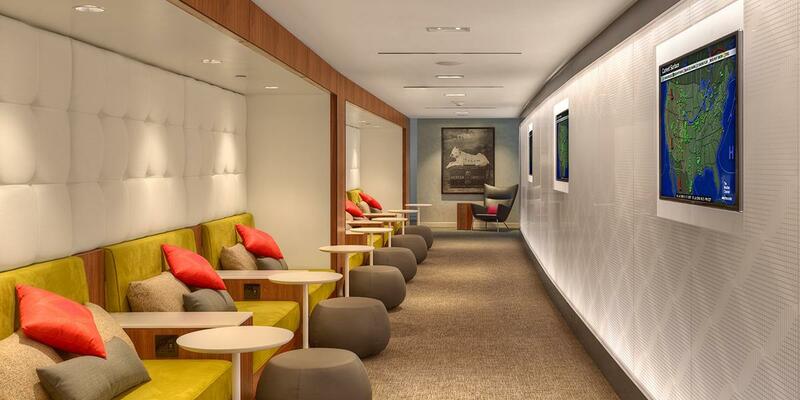 No airline status within the United States offers lounge access to entry-level members. Bottom Line: ClubAcela and Metropolitan Lounges are located at major train stations and feature private restrooms, light snacks and beverages, and ticketing assistance. Amtrak Select members receive a 25% point bonus on all Amtrak Travel. Members earn 2 points for every $1 spent on Amtrak, and Select members will earn 25% on top of this. Keep in mind, all members receive a 25% point bonus for Business Class and Acela First Class travel, so the Select bonus is inclusive of all classes of service and not just those on Acela. As an Amtrak Select member, you receive expedited call handling by calling the number on the back of your card. To be honest, Amtrak call center wait times are usually on the shorter end, however, it’s nice to know you receive head-of-the-line privileges when you ring in. As an Amtrak Select member, you’ll receive 10% off for 2 Amtrak trips. Your discount is off of the entire fare. With that in mind, you’ll receive more savings and benefit by using your discount for a round-trip ticket instead of a one-way ticket. Amtrak Guest Rewards Select status is somewhat comparable to entry-level elite status for an airline but comes with its own unique benefits you won’t find elsewhere. Select status members receive benefits such as lounge passes, confirmed upgrade passes, and discount coupons for future travel. If you travel in Acela Express Business Class or First Class even just a few times a year, it’s very easy to earn Select status and is a “teaser” into the higher Select Plus and Select Executive tiers. How do I earn Amtrak Select Status? 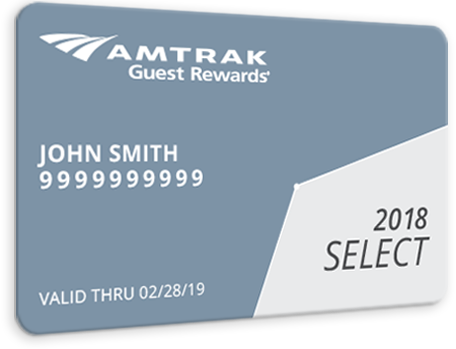 To earn Amtrak Guest Rewards Select status, you must spend $2,500 a year with Amtrak to earn more than 5,000 Tier Qualifying Points. You earn 2 points per dollar spent. To earn status faster, travel in business class or first class as these carry a percentage bonus. What are the benefits of Amtrak Select status?